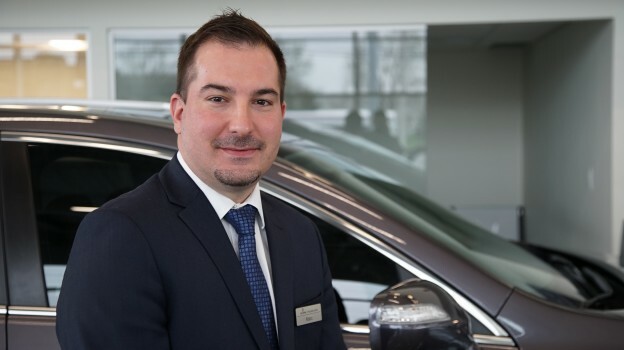 Marc Miceli, perhaps our most specialized Product Specialist, has been with Policaro Acura for 15 years. If you haven’t met Marc yet, it’s about time. Marc, where are you from? I was born in Toronto. When were you first introduced to cars? I’ve loved cars ever since I was a kid. What is the most important aspect of your role at Policaro Acura and how is it important to customers? With changing technology and new features, it’s important our guests know how to use all of the features and controls on their new Acura. I take the education process very seriously. It gives our guests a level of comfort and confidence with all of the functions on their new high-tech vehicle. A 1995 Acura Integra RSX. The newspaper clipping advertising Marc’s Integra. 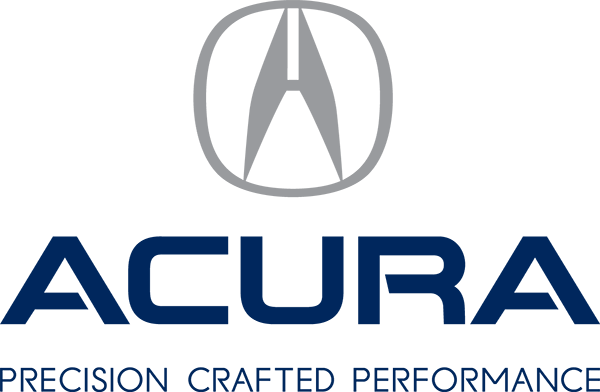 What do you want people to know about Policaro Acura? No other dealership goes as far above and beyond as we do. This is one of the reasons why we have so many repeat and referral buyers. Keeping our clients happy and knowing that our hard work encourages them, their family and their friends to come back year after year. Any hobbies outside the workplace? I have two children and love to take them ice skating. This entry was posted in Blog on June 21, 2017 by Anthony Greco.